Ok guys, it has been a year since I've moved and I'm embarrassed to say that I still don't have my desk set up yet. This is really bad considering that my apartment has a little built-in study nook that has a little desk with shelves and everything. But I also have another desk at the library. At my school we each get a study carrel which is just a little room that has two big desks and four cabinets, so you share a desk with your carrel mate if all four of you are in there at once (that hasn't happened so far). At first I was a little intimidated to decorate my carrel because I share it with a girl and two guys and I didn't want to seem like I was taking over the whole space, but now that I know them better I feel more comfortable making my cabinet my own. So my goal for the next month before school starts is to slowly decorate both desks so I can enjoy my study space. Here's how I'm doing that. I think this is the most logical step one because before you even start buying stuff you need to have a plan of what you want to buy so you don't end up with a mis-matched desk. 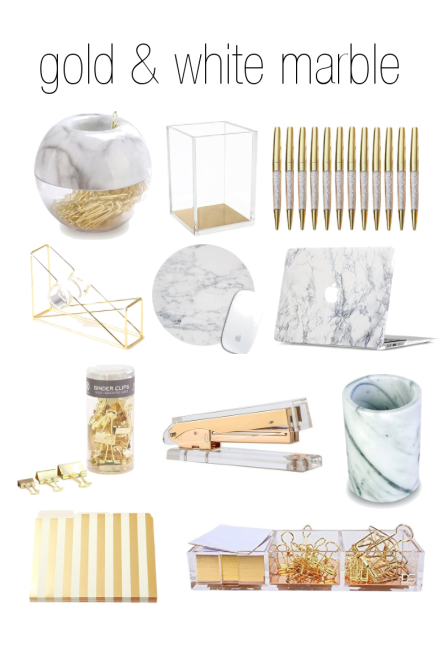 I love the current white and rose gold look so that's what I'm planning on doing for my library desk. For my carrel, I'm going with a rose gold theme (it's my tribute to Elle Woods but not over-the-top, in-your-face pink). The first thing I found was this rose gold date cubes. I love it because it matches my color scheme and actually serves a function. Plus it's fun to get to change the date every time I sit down (and is a good way for me to keep track of how long it's been since I studied). 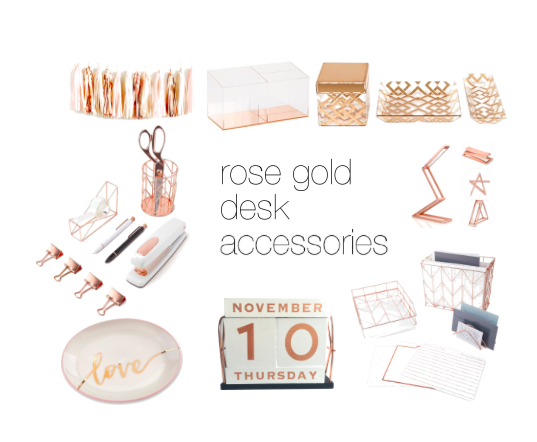 Another great thing I've found is this rose gold desk set so I can have my stapler, tape dispenser, and pen holder all perfectly match. I found this tassel garland that I think would be perfect for the inside of my cabinet door of my carrel so I get a little surprise every time I open the door. 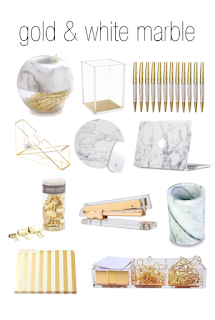 For my apartment, I'm thinking a more white marble and gold. I love how crisp and sophisticated the colors are and they really go with everything. This is super important, obviously. I found this rose gold desk filing system that perfectly matches my stapler and stuff. I keep loan information in one, tax papers in another, and my apartment lease and utilities information in another. I also found this desk organizer that is a perfect catchall for everything else that I don't already have a place for. The worst thing is trying to study and you have little odds and ends that you have to shove to the side so you can have room. I already had this acrylic filing system and these cute gold file folders that I'm moving to my carrel so I can have a place to keep up with a copy of my syllabi in one file, handouts that I get from class in another file, and other paperwork that I come across in a third miscellaneous file (so like applications to programs and pro bono timesheets can go here). I found this cute trinket dish that's actually made for rings or keys but I figured that it's the perfect place to keep paperclips, binder clips, and push pins in! Another thing that I really needed was these acrylic cups. I got one for all of my colored pens and another one for all of my liquid highlighters, and I'll keep my miscellaneous pens/highlighters/pencils in the rose gold cup. This post-it holder matches these cups and is great because I use post-its soo much so I can add little notes to myself in my books like definitions of words or major things I need to remember. I found this amazing rose gold lamp that I bought for when it's late and I need extra lighting at my desk, but I already feel like I'll be using it for more than just my desk because it's so versatile. My final desk must-have is a book stand. It's amazing how much it helps your neck since you're not hunched over a book anymore reading for several hours. For my carrel I first got this adorable gold and marble paperclip holder. I love it so much because I feel like I can take it with me to my desk job next year too and get lots of use out of it. My desk only came with this God-awful florescent light that I just can't stand to study under. So I did some looking and settled on this desk lamp because it can change between warm or soft lighting and comes with a USB port. I plan on leaving it out since it doesn't take up much space and I trust my carrel mates so I'm fine with them using it too. I also got another book stand for this desk too since the main thing I'll be doing at my desk is reading. I got this six pack of clipboards and hung them on my wall under the lowest shelf and now I have a wall decoration that's interchangeable and I can keep this calendar, my syllabi, and motivational quotes on them. I also ordered this gallery wall print set so that I can change out my decoration prints and they'll always match. On the side of my wall, I have this small cork board that I'm adding pictures of me from traveling, pretty pictures, and cute little things that I find to make an inspiration board. Sometimes reading is really boring and it's so tempting to quit so I wanted to make something that will remind me of the life that I'm working for. 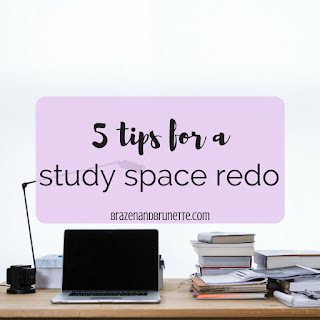 This might not sound like a lot, but completely redoing even a small space in your apartment like a desk can add up to a couple of hundred dollars quickly. If you don't have a job right now, that might be a little much to throw down all at once. 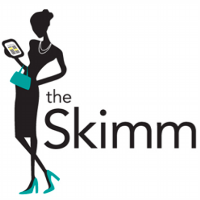 So you can just start with the basics and slowly buy stuff here and there to decorate it. But also even if you can go ahead and buy it all now, don't just stop. The best decorated areas are ones where you've slowly added the perfect items as you find them overtime. 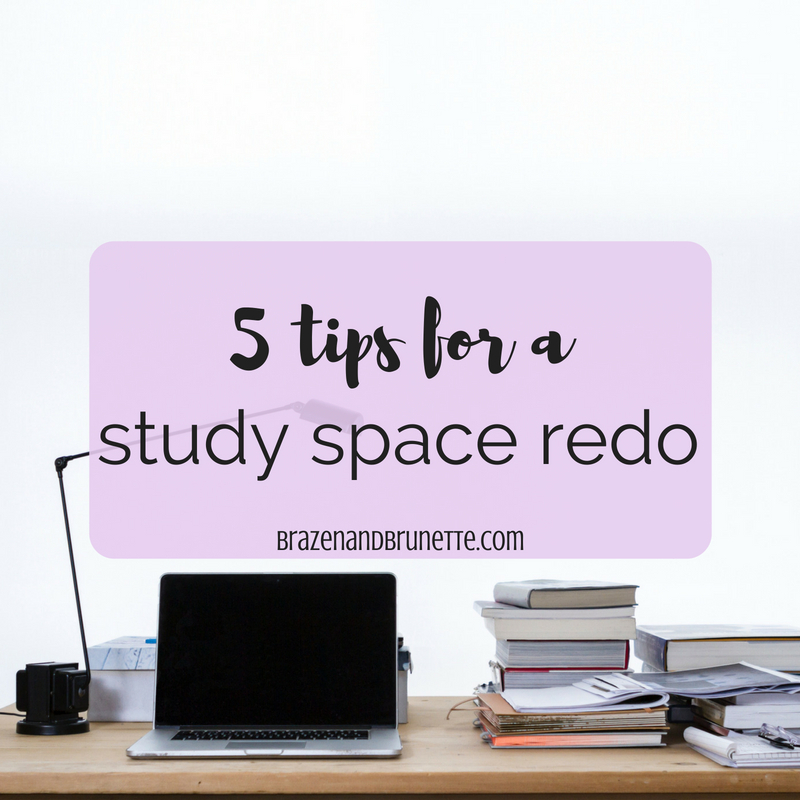 Remember that if you find the right stuff, it can be reused in a couple of years either in your work office or another home office.